In 2008, Polaroid was on the verge of disappearing forever. The last remaining Polaroid factory was up for sale and the brand had stopped making instant film. A company called Impossible Project stepped in and bought the factory, and started producing Polaroid film on its own. Nine years later, Impossible Project’s largest shareholder owns Polaroid, and the company is back with a new brand and its first camera since getting its second life. On Thursday, Polaroid is celebrating its 80th anniversary with the launch of Polaroid Originals, a throwback brand that will house all of the products Polaroid is known for, like the original square format film (the rest of Polaroid will live on as a separate company). 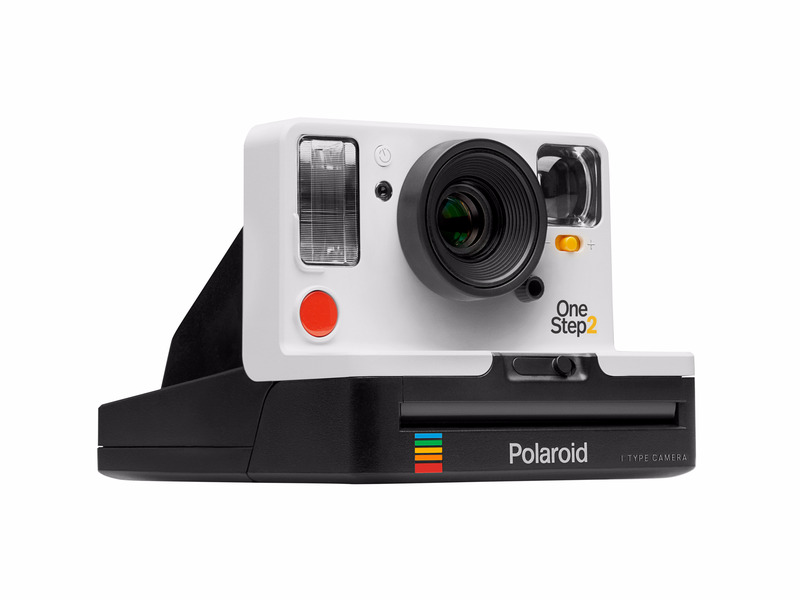 The brand is also launching the OneStep 2, a camera modeled after Polaroid’s arguably most famous instant camera, the OneStep. The OneStep 2 looks a lot like the original. It has a flat base that houses the film, a square camera body that comes in white and graphite, and the same instantaneous technology that made Polaroid famous — you press the shutter and your photo will print immediately. "The OneStep 2 for us was very much trying to get to the essence of back when Polaroid invented instant photography," Oskar Smolokowski, the CEO of Polaroid Originals, told Business Insider. "It was the first time that it was widely available, where you’d just press a button and have a photo in your hand, developing." The new camera will cost $99.99 and will be available for preorder starting Thursday. 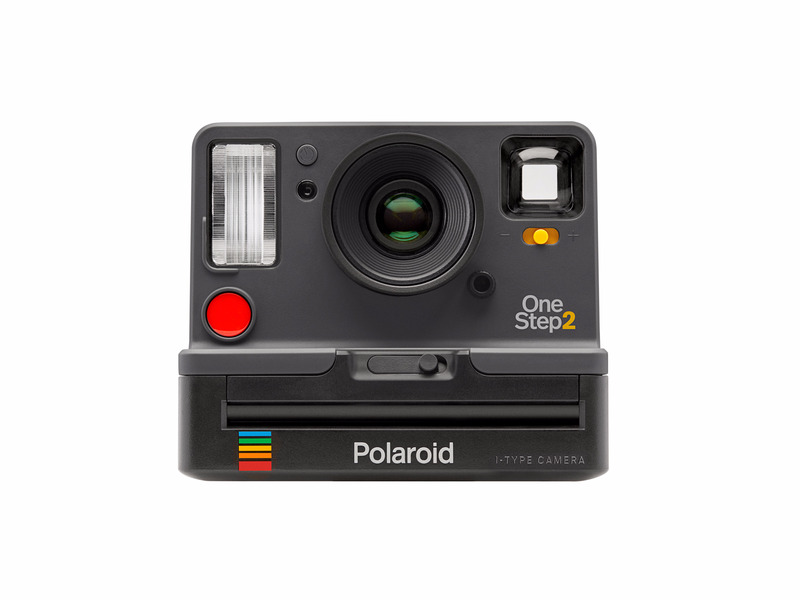 The OneStep 2 will be available to buy online and in retail stores like Best Buy and Urban Outfitters on October 16. Polaroid Originals is also launching a new film to go along with the OneStep 2. The film will cost $15.99 per pack, and there are eight pictures in each pack. Maybe even more than the camera itself, film is a crucial part of Polaroid’s brand, and its what Smolokowski thinks will make people choose Polaroid over competitors like Fujifilm’s line of instant cameras, Instax. "The film has a character to it that is really unique — it’s the thing that inspired Instagram filters, even going back to their old logo, " Smolokowski said. "It adds something to the photo, it’s not actually an accurate depiction of that moment; it’s a dream-like filter. It’s the original. It’s iconic."